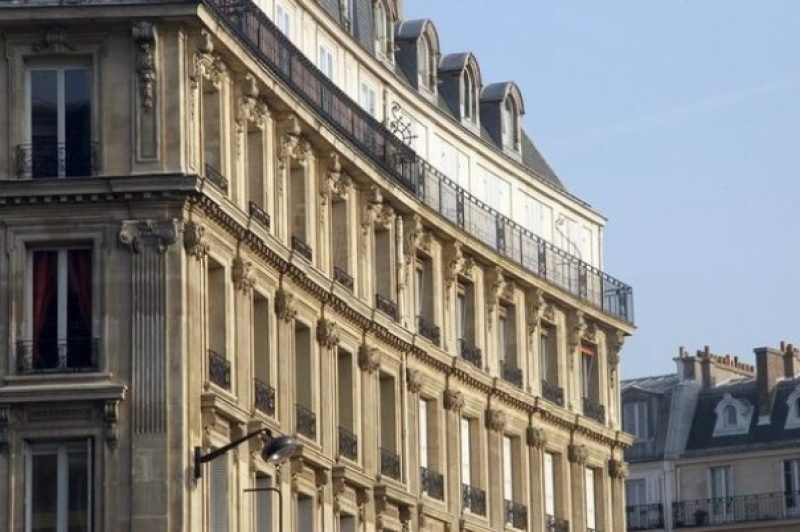 In their latest report based on the prices of actual sales across France, the Notaires de France do a helpful state-of-the-property-nation series of bullet points on the French market for the first trimester of 2014. 1 – Second-hand property prices are down by 1.7% over the last 12 months: Compared to last year, sales prices of property in France have fallen by 1.7%. Houses suffered the largest drop (-2%) compared with a 1.2% drop for apartments. But, noted the notaires in their communiqué of the 16th of July, “the advance indicators, whose reliability is increasing regularly, indicates a slight rise between June and August is due”. 2 – Second-hand property sales have increased by 12% on last year: While prices have fallen, the number of sales has increased. According to the notaires, there has been a year-on-year rise of 12%. This translates into 740,000 transactions between March 2013 and March 2014. In the Ile-de-France region (greater Paris), the increase was less pronounced at 9%. 3- The Property Retention Rate is at Record Level: With 10.5 years of retention on average for apartments and 12 for houses, we are witnessing a level of retention outside of Paris that has not been seen in over a decade and one which is “superior by almost two full years to figures from five or six years ago.” The numbers are indicative of a “wait-and-see” approach that is reflective of a high level of caution and uncertainty amongst owners of second-hand property in France. 4 – Only 312,066 New Builds in the Last 12 Months: The market for new property is still in the doldrums, with only just over 300,000 new builds recorded between June 2013 and May 2014, even though the government has targeted an annual building rate of 500,000 new residences. 5 – Home Loan Interest Rates are Still at a Record Low: “Not since the end of the 1940s, have we seen such low interest rates,” say the Notaires, quoting an observation from the Observatoire Crédit Logement/CSA from last May. Since that month, rates have stagnated at a historically low level of around 3%.